Back on Market. 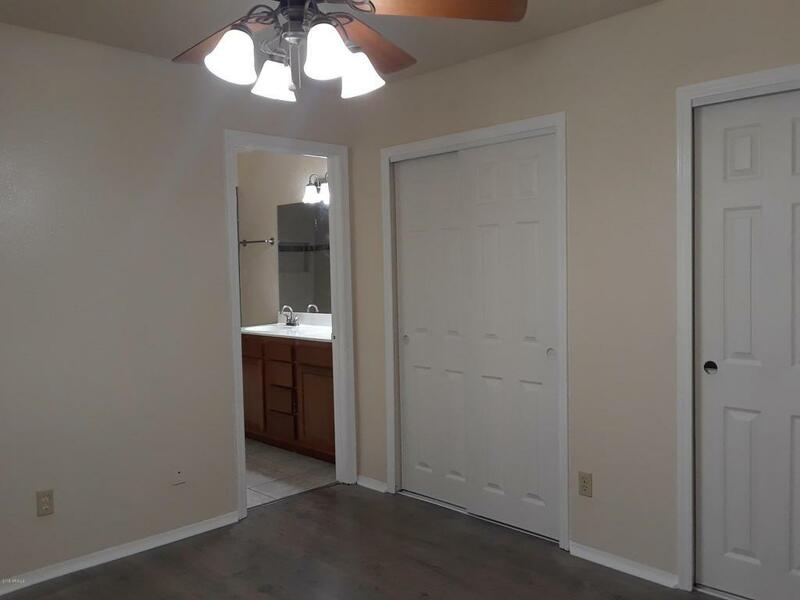 Come see this Remodeled beauty and make it your home now. With 3 bedrooms and 2 baths. Feels bigger than the square footage indicated. 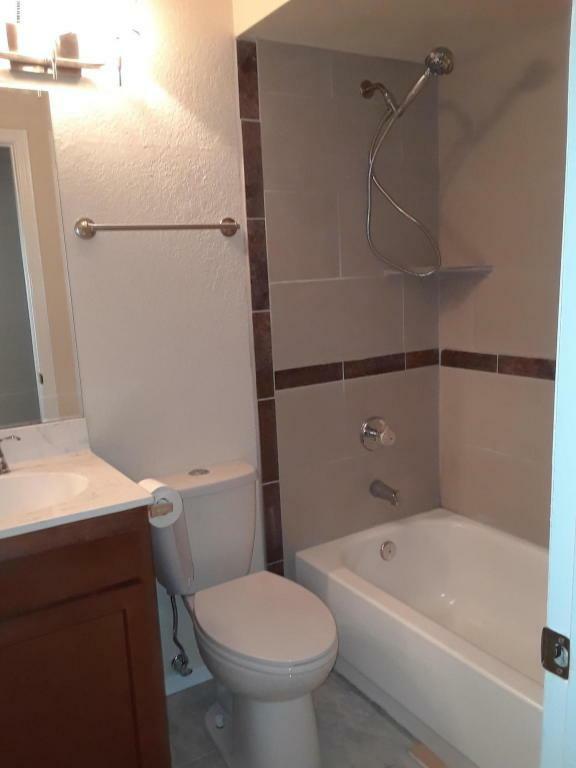 Seller has remodeled most of the interior$20,000 worth of new!! New kitchen cabinets, counters, new stove and newer refrigerator. 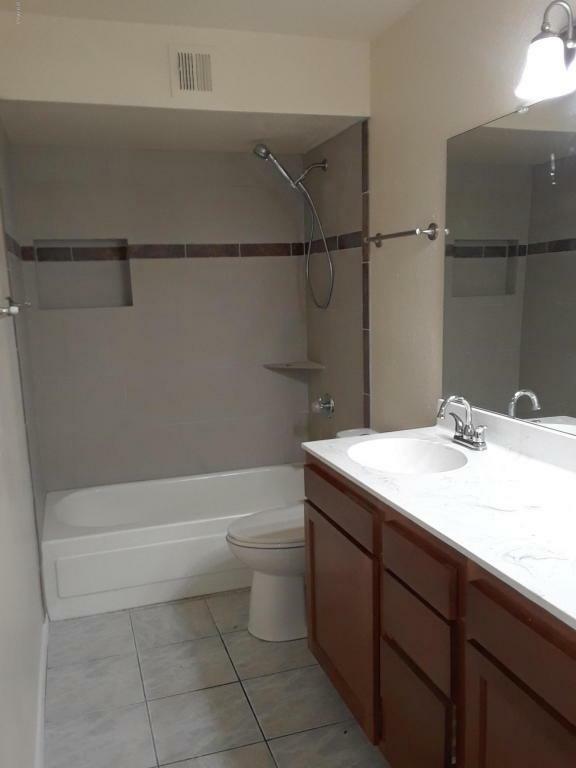 New bathrooms, tile, sinks, cabinets, and toilets. New wood look laminate flooring in bedrooms. Painted throughout. Brick wall in back, part brand new. 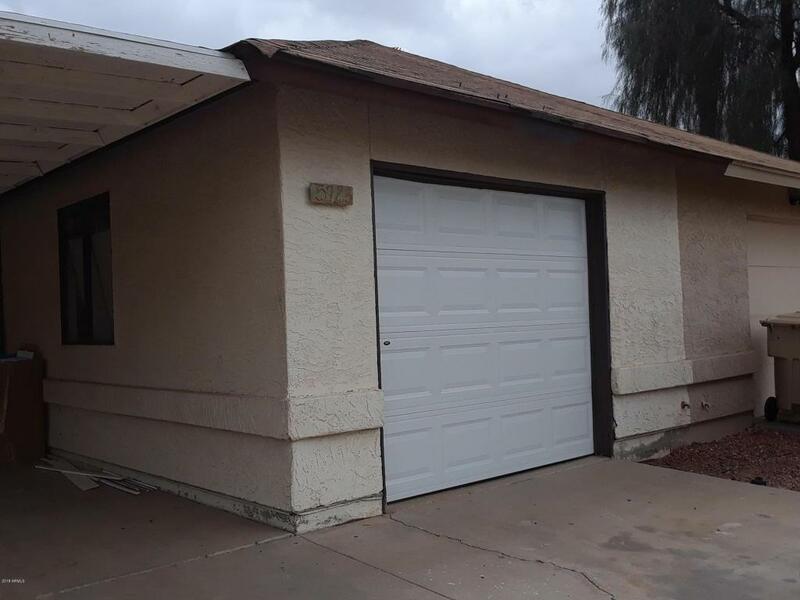 Garage has a bonus room or can be converted back to full garage. New gravel was put down in front and back. Carport was painted and freshly done.Home was being painted also. American Home Shield Home Warranty is in place on the home.